BeautiFun Games has announced their upcoming puzzle-adventure game Professor Lupo and his Horrible Pets will be making its way to the Switch this fall. Details and trailer are below. Become the most epic intern of all times and save humanity from collapse, or at least your own neck, in this frantic upcoming puzzle-adventure game infested with aliens! Professor Lupo is a scientist who has traveled to every galaxy to collect the most horrible aliens, and has returned to the Earth in order to sell them to the highest bidder. While the alien showcase is going on, an attack occurs, and all the aliens escape and spread inside the Aurora Space Station. Your job as an intern of the spaceship has been always to study and take care of these creepy and also lethal critters. Anyway, this time you will have to add a new task to your to-do list: find a way to escape, or become your pets’ dinner. – Puzzle-adventure game remarkably focused in the narrative. – Investigate the aliens’ behaviour: use them in your favour! – More than 100 levels of gameplay and replayability. – Distinctive english voice-over for each character! 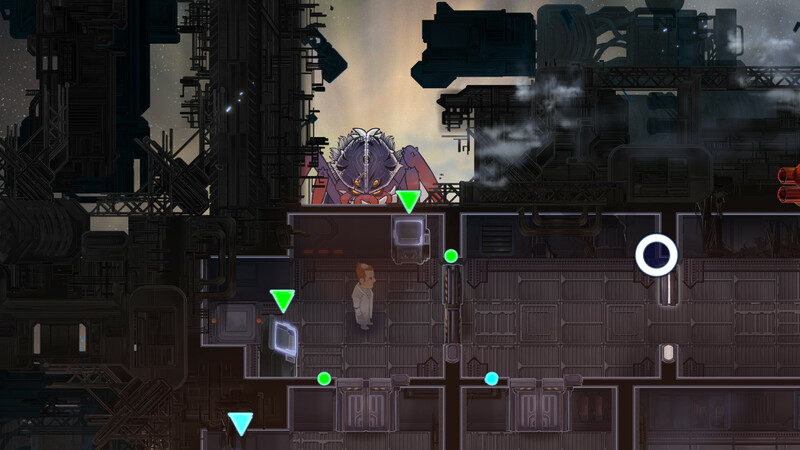 – Explore the depths of Aurora Space Station and its machinary.